Scholarly Resources from Concordia Seminary - Historical Seminars: Dedication of Luther Tower: related events. 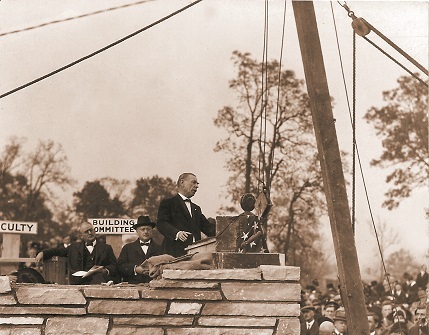 Dedication of Luther Tower: related events. "Seminary profiles"--a documentary on the building of Luther Tower, broadcast by KFUO.--"Seminary profiles" : interview with visiting personalities broadcast by KFUO--Recording of special luncheon and tour for mass media, April 29, 1966.